A podcast about movement. A sometimes experimental dive into music, travel and movement, from Samba-punk in Brazil to the history of Nevada’s official unofficial state cocktail. An investigative podcast from USA Today. I’m a producer on the show. Click through to listen. 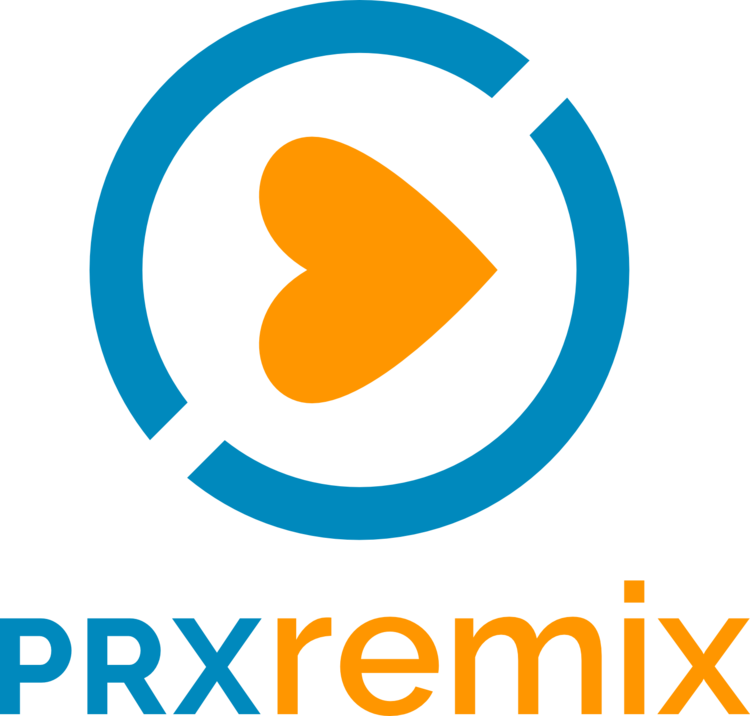 Van Sounds regularly appears on PRX Remix, which is aired on radio stations across the US and on XM channel 123. A piece I wrote for the travel site co-founded by Anthony Bourdain. “Roll the Dice” - a single-episode adaptation of my 6 part dice series. A friend and I went on a roadtrip, waking up every morning and rolling dice to decide which direction to drive. “Careening” by Nocturne - an episode featuring two Van Sounds pieces about traveling at night. TRAVELNEVADA •• I’ve worked with TravelNevada multiple times now, including the 4-part podcast series “The Loneliest Food in America” — a trip across the loneliest highway, eating and drinking at every joint along the way. Van Sounds postcard by Em Jiang featured on The Spot. It’s a public radio mixtape that airs on KALW in San Francisco, CA. 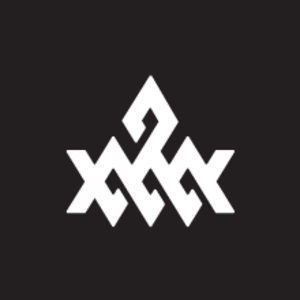 Laxalt McIver •• a creative agency in Reno, NV. I’ve worked with them in video, audio and copy writing for about 4 years, including work for Patagonia, The Walker River Conservancy and CoffeeBar. Music Video for Brazilian punk band Decurso Drama. After graduating, I returned to the Reynold’s School of Journalism to work as a broadcast technician and audio teacher. While there, I helped produce dozens of videos and audio pieces. 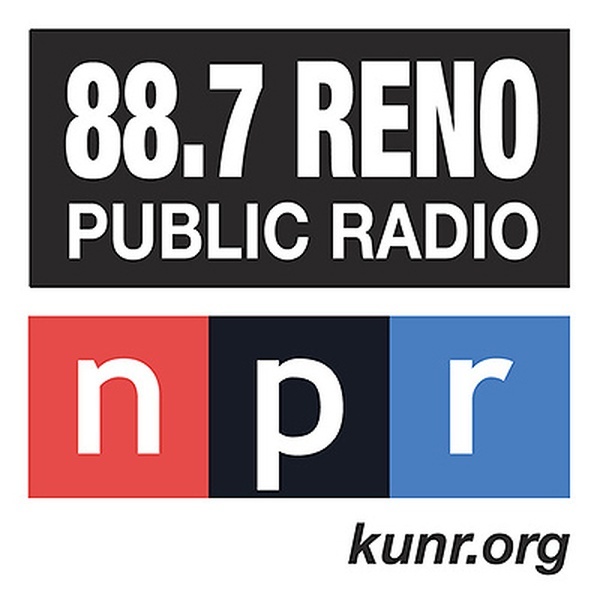 KUNR aired a version of “Mt. 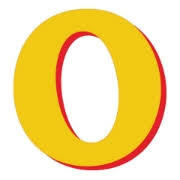 Julius Caesar” over 2 days in mid 2018. I’m a music contributor for the Reno News and Review - our indie weekly paper.